On June 25 we’ll look at techniques particularly appropriate for mature reservoirs, across exploration, drilling, field development and late life management. For example how can we make sure our drillbits are steered accurately into smaller reservoirs, new field development approaches such as much simplified floating equipment, alternative field development options such as CO2 flooding, and what a ‘margin business’ approach looks like. 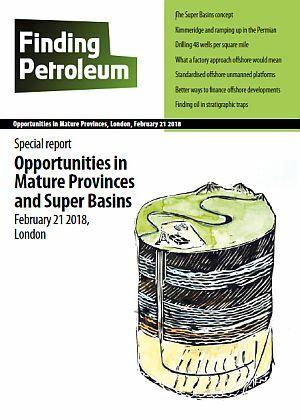 From the UK continental shelf to Malaysia, companies are looking hard to find ways to make it viable to keep mature fields in production – and discovering it requires a different mindset. Finding small pools adjacent to existing infrastructure, using lower cost field development methods, and lower cost / easier decommissioned production methods (such as floating infrastructure) – even using offshore renewable energy to power platforms.